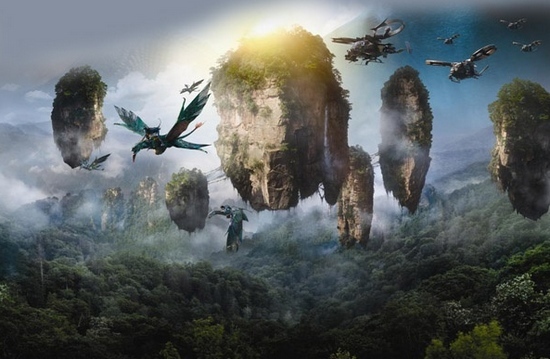 How much days for sight-seeing in Zhangjiajie? 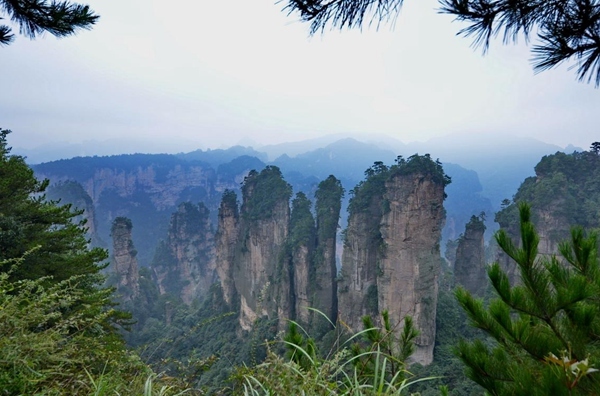 Zhangjiajie is well known in the world by its advantaged nature tourism resources. 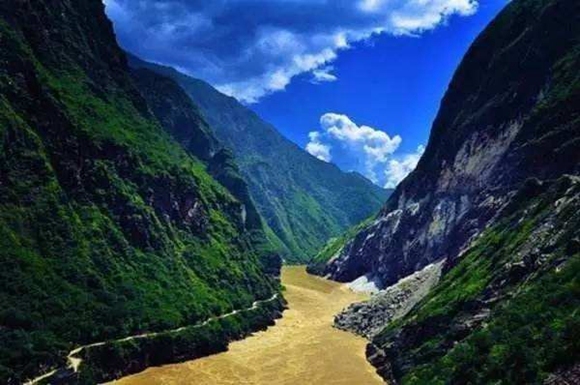 Now, it has formed the dual-core scenic tour line composed of famous Zhangjiajie National Forest Park and Tianmen Mountain National Forest Park. Where are the most representative scenic spots in Zhangjiajie? 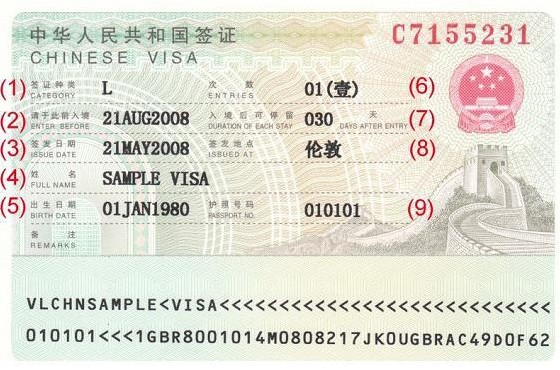 Wulingyuan Scenic Zone(Avatar park): Including Zhangjiajie National Forest Park, Huangshi Village, Jinbian Stream, Yuanjiajie, Tianzi Mountain.Entrance Ticket: 248 Yuan, Not including cableway and sightseeing elevator fees.Tianmen Mountain National Forest Park:Including Tianmen Cave spectacle, Sky Road, Buddhist Heaven and primitive air garden,Entrance Ticket: 258 Yuan, including up and down cableway fees.Zhangjiajie grand canyon and glass bridge:Zhangjiajie Grand Canyon Entrance fee CNY118;Zhangjiajie Glass Bridge Entrance fee CNY138. 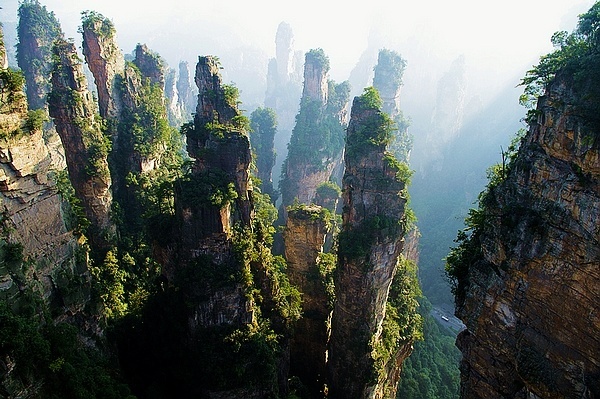 Zhangjiajie national forest park’s mountains belong to what landform? Zhangjiajie landform is one unique type of sandstone landforms, it is “In the South China plate tectonic setting and humid subtropical zone. The near level middle and upper devonian quartz sandstone is of the landscape parent rock, formed due to water erosion, gravitational collapse, weathering and other agent. 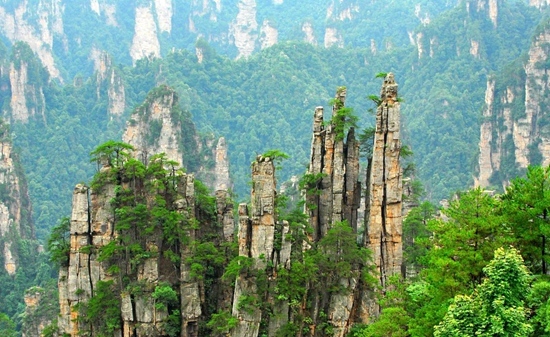 The tall pillar forest with straight edges is multitudinous, and the deep valley, stone wall, natural bridge, mesa, platform and other landform are as the representative landscape”. It often snows in the middle of December in Zhangjiajie, the top of mountains are almost covered with snow from December to February next year, but almost all scenic spots are available during that time, what's more, all cablecars, elevators also runs regularly.Zhangjiajie presents different sceneries in four seasons,so it is still worth visiting if you want to enjoy the beautiful snow in winter. Listed below are some of the best places to enjoy winter time in Zhangjiajie.